Color/Consistency A clear light yellow to brownish liquid. 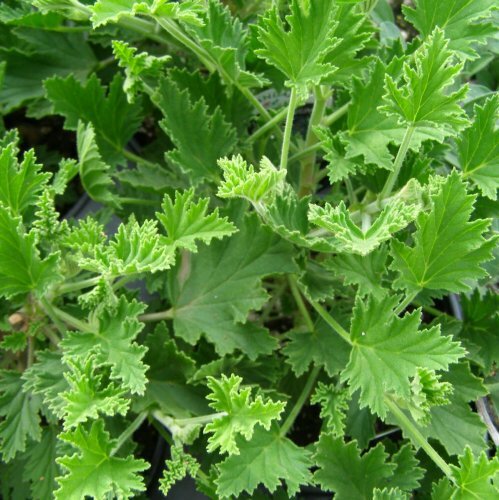 Aromatic Summary / Note / Strength of Aroma A top note of medium aroma, Citronella has a well-rounded lemony scent, though it is much softer and has subtle wood tones. Blends With Bergamot, Orange, Cedarwood, Geranium, Lemon, Lavender and Pine. 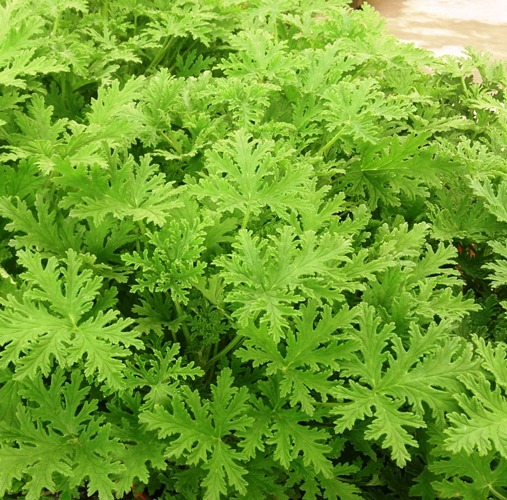 Gardening centers usually sell citronella as small plants in pots, ready to transplant to a larger pot or into raised garden beds on the ground. 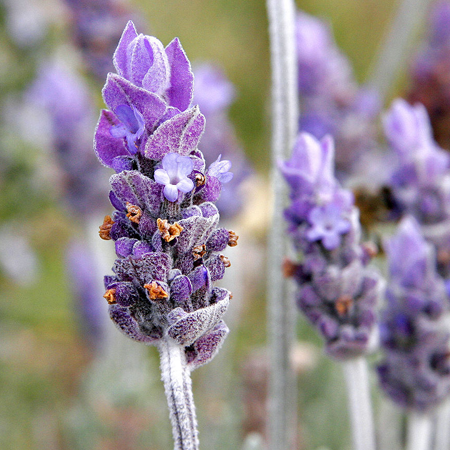 Once established, new plants can be propagated in early spring by splitting large clumps into smaller sections and replanting the new ‘starts’ in pots or other areas of the garden. 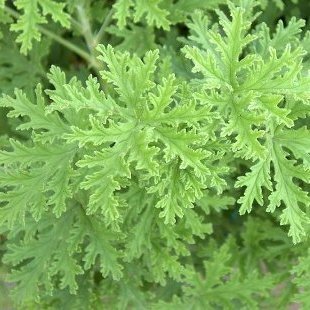 Citronella plants are considered low maintenance, like most grasses, and they do best in full sun and well-drained locations. Periodic applications of nitrogen-rich fertilizers will ensure vigorous growth, but this treatment only needs to be applied once a year, preferably in early spring. 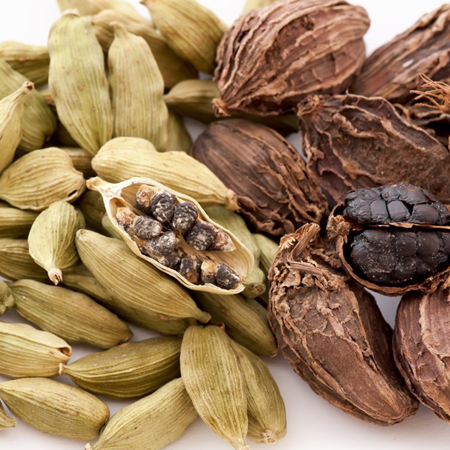 Citronella oil is one of the essential oils obtained from the leaves and stems of different species of Cymbopogon. 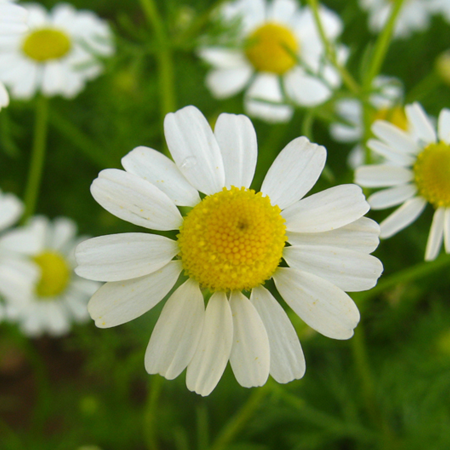 The oil is used extensively as a source of perfumery chemicals such as citronellal, and geraniol. These chemicals find extensive use in soap, candles and incense, perfumery, cosmetic, and flavouring industries throughout the world. 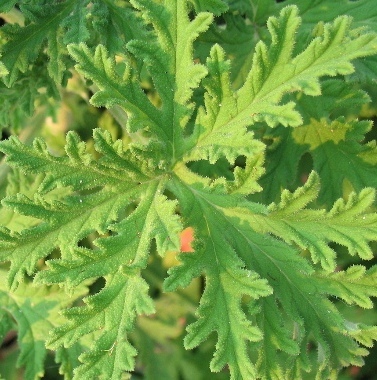 Citronella oil is also a plant-based insect repellent and has been registered for this use in the United States since 1948. Citronella grass cultivation is commercially done for its aromatic oil. Oil contains Citral which has odour like lemon, that’s why the grass is also known as Lemon grass. Scientific methods of cultivation give good yield and the appropriate time of harvest gives good quality of oil. Oil of India citronella is of superior quality. 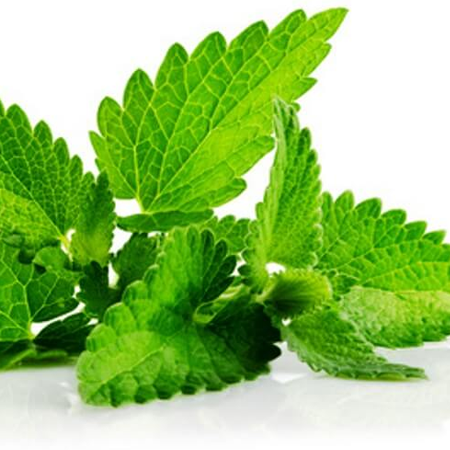 Aromatic oil obtained by the method of steam distillation is useful in cosmetic industry, perfumes, soaps and detergents; also it is used for medicinal purpose. Thus farmers can get good money by cultivation of aromatic grasses. 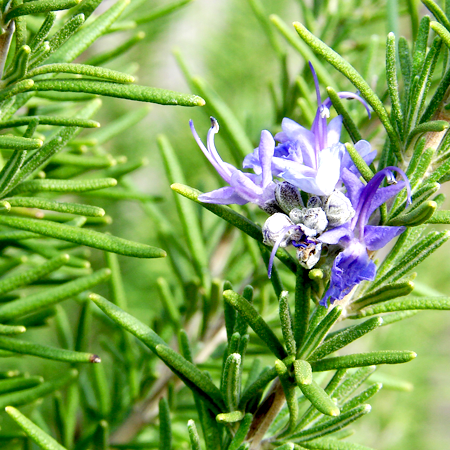 There is no inherent toxicity in the essential oil, but it has been seen to produce irritation, dermatitis or sensitization in the skin if used in high concentrations. It should not be used on the skin of small children and should be avoided during pregnancy. Hazards Drug interaction; may contain methyleugenol; skin sensitization. Cautions (oral) Drugs metabolized by CYP2B6. We recommend a dermal maximum of 18.2%, based on 29.1% geraniol with a dermal limit of 5.3%. 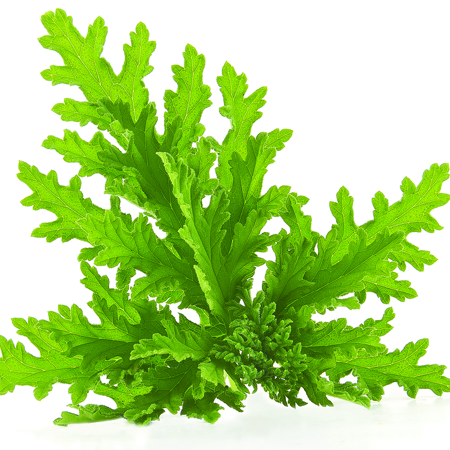 Considering its lack of genotoxicity, its chemopreventive activity, and the fact that anticarcinogens constitute over 60% of the oil while methyleugenol is only found at 0–1.7%, we do not consider that citronella oil presents a material risk of carcinogenicity. at 8%. None were irritating or sensitizing. The approach of the EPA to citronella oil insect repellents is in contrast to that of the PMRA. The EPA waived the requirement for developmental toxicity, on the basis of the oil’s low acute toxicity, its lack of mutagenicity, its GRAS status, and the lack of reports of adverse effects.